The film, Hidden Figures, stars Taraji P Henson of TV series Empire, soul singer and actress Janelle Monáe, Octavia Spencer from The Help movie, and Academy Award winner Kevin Costner. Mary Jackson at NASA Langley Research Centre in 1980. When John Glenn was waiting to be fired into orbit aboard Friendship 7 in 1962, there was one person he trusted with the complex trajectory calculations required to bring him down safely from his orbital spaceflight: Katherine Johnson, an African-American mathematician who worked in Nasa’s segregated west area computers division. 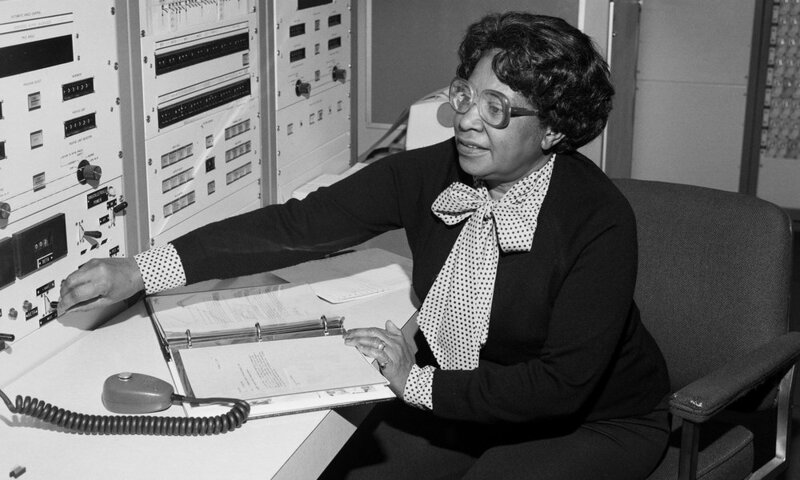 Johnson was one of three female African-American mathematicians known as the “computers in skirts” who worked on the Redstone, Mercury and Apollo space programs for Nasa. Now, thanks to an award-tipped movie, Johnson, Mary Jackson and Dorothy Vaughan are about to become more widely celebrated. The filmmakers hope the movie, based on the book Hidden Figures: the American Dream and the Untold Story of the Black Women Mathematicians who helped win the Space Race by Margot Lee Shetterly, will also help to lift the stigma that is often attached to women in the sciences. “If a girl, of whatever age or ethnicity, is inclined toward science, technology engineering and math, they should be encouraged and that passion should be fostered because if we only had the male perspective, women will continue to be marginalized and objectified,” said Spencer, who plays Vaughan.